Mudon us an exciting community concept designed for people that dream of a community healthy from the inside out. Families who love to get up and go will enjoy everything about Mudon, and can pursue wellness and an active lifestyle surrounded by greenery. 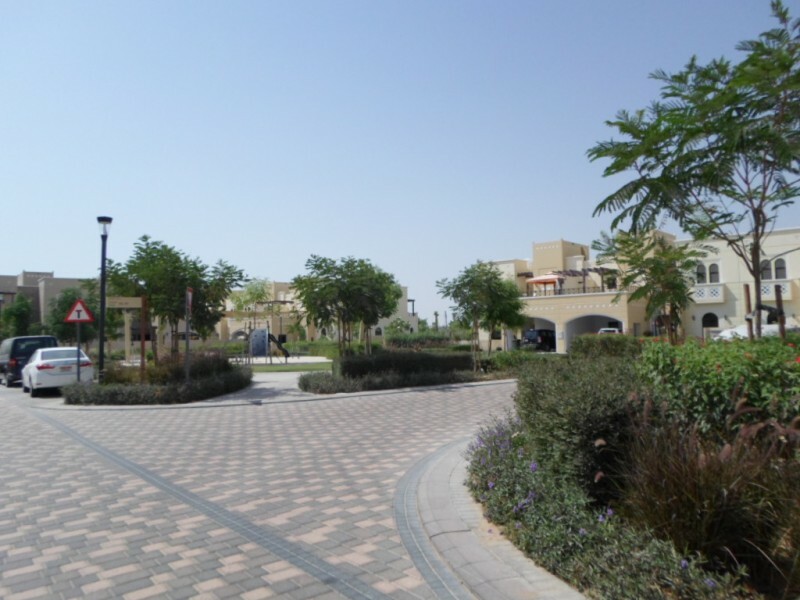 From the spacious villas and townhouses to welcoming parks and attractive recreational options. Mudon is designed for a healhty body, mind and home. Mudon is all about wellness, this is why open green areas are so important to its master plan. Grassy common areas will offer ideal spaces for communal gatherings, while adding an intangible vitality to the community. Leafy parks and shady tree-lined avenues will all play a part in creating a serene atmosphere that encourages outdoor activity, while fostering a sense of peace and contentment.